Holiday in Istanbul? Don't miss Plurivocality! 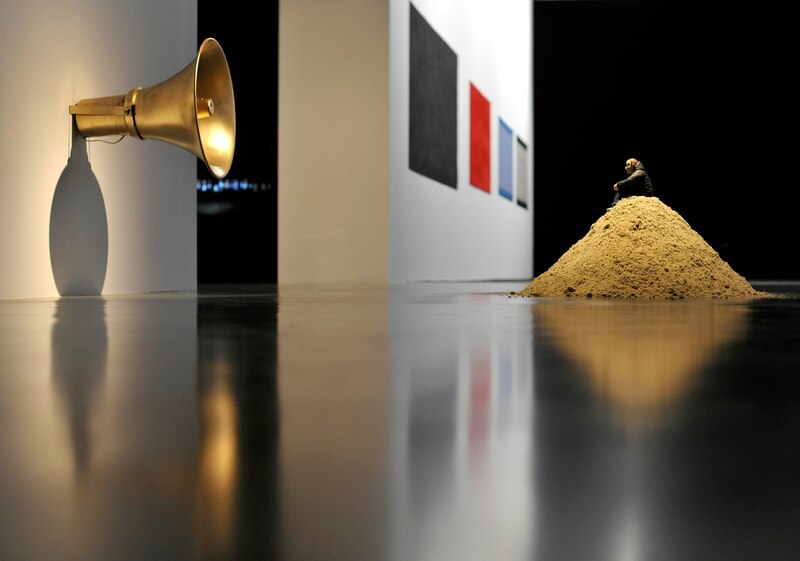 Istanbul Modern, on its 10th anniversary, presents the first ever group exhibition exploring the interaction between visual arts and music in Turkey Curated by the museum director Levent Çalıkoğlu and curator Çelenk Bafra. The exhibition examines the relationship between visual arts, music and sound in Turkey from the late Ottoman period to the present, and a selection of contemporary artworks in this area. It also conveys the special interest of artists in music both on personal and social levels and brings the artistic accumulation together based on common ground. The exhibition also includes a research area providing a comprehensive intertemporal and interdisciplinary study of the social and cultural evolutionary processes in Turkey and the effects these processes had on the visual arts and music. Vn the main exhibition area, “Plurivocality” presents a selection of current paintings, sculptures, videos and installations by artists of diverse generations, exploring the relationship between the visual arts and music/sound in Turkey. The exhibition features artists that combine audio and visual elements and enrich their artistic practice by drawing on both disciplines.